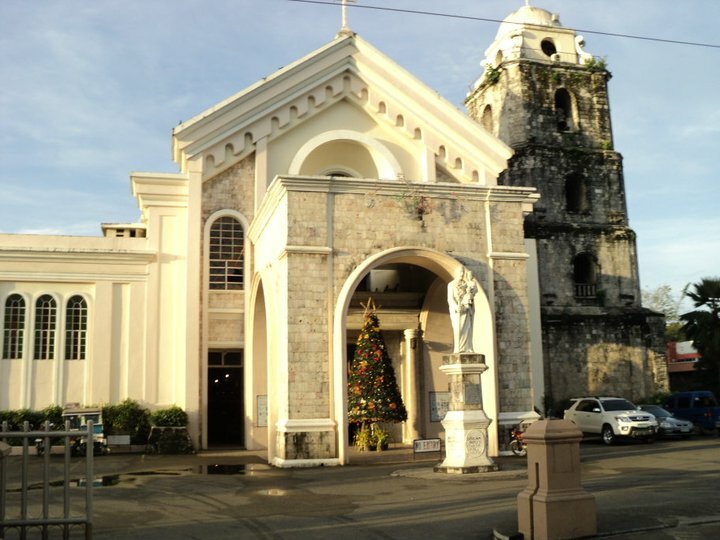 The present cathedral of Tagbilaran traces to a church built by Fr. Valero de San Pascual, OAR, while the bell tower to Fr. Jose Sanchez, OAR. The church’s interior and exterior have undergone renovations. However, despite the renovations, some historic pieces still remain. The two side altars are in the 18th century Baroque style, while the central altar, decorated with symbols from the Old Testament is in the 19th century neoclassical style. The statue of St. Joseph, the patron of the church, is an 18th century vintage. The church has a good collection of ancient documents, including a fragment of an 18th century Visayan dictionary.